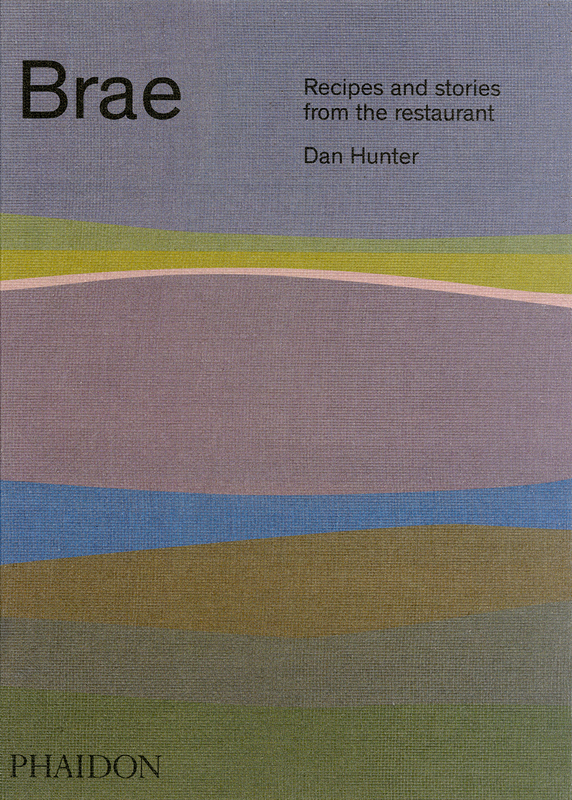 The sensational work and philosophy of Dan Hunter – Australia’s number two chef, according to the recent World’s 50 Best Restaurants list – is the subject of Brae: Recipes and Stories from the Restaurant, a new monograph published by Phaidon, out today. Since opening Brae on a 30 acre farm in the Otway hinterland of regional Victoria in December 2013, the much-lauded chef has garnered international acclaim for his work harnessing the region’s produce to fashion a singular style of contemporary cuisine, one that privileges above all a respect for seasonality, regenerative farming techniques and sustainability. As recently as last month, Brae advanced 21 places in one of the industry’s most respected rankings ascending from number 65 to 44, a feat that sees it become the second-highest ranking restaurant in the country and a resounding testament to the strength not only of his cuisine but its ethical grounding. 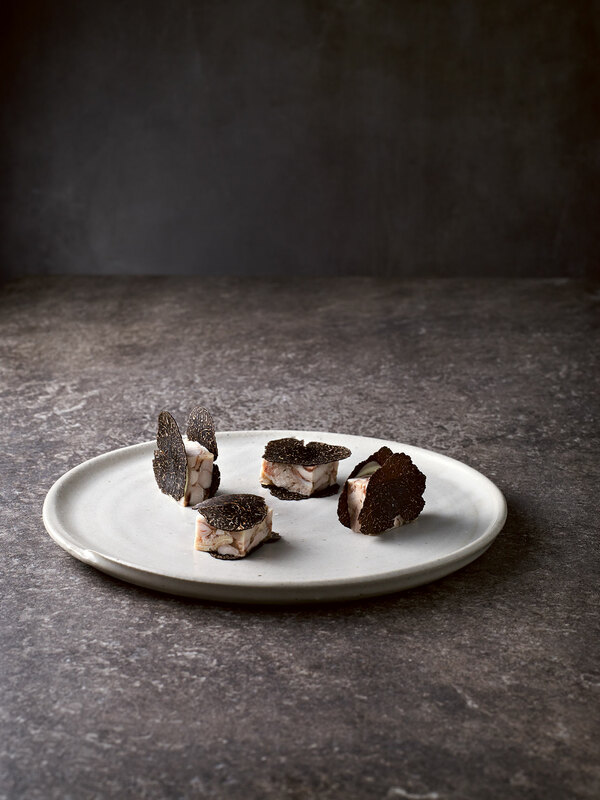 In occasion of the release of Brae, Hunter is also embarking on a series of stand-up tasting menus of some of Brae’s signature dishes at events in Melbourne, Adelaide and Brisbane; in Sydney, Hunter will work with Quay’s head chef Peter Gilmore to create a ‘Brae at Quay’ 5-course meal. You can find out more information about those events here. Below, Hunter shares with GRAZIA the recipe for one of his signature dishes: a chicken and truffle sandwich (pictured above) as featured in his new monograph. Suffice to say, it’s quite unlike any other sandwich you’ve seen before.